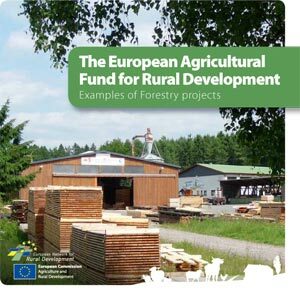 This publication presents a set of articles about how the EAFRD can be used to sustainably develop the EU’s diverse array of different woodland resources. 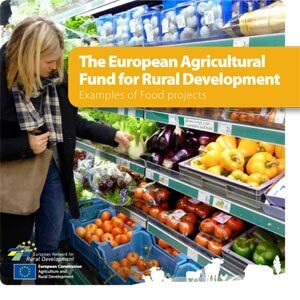 This publication’s examples demonstrate the range of positive benefits in Member States from food-related rural development activity under the CAP. 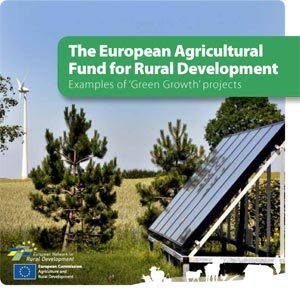 In this publication RDP project case studies show how Europe’s rural areas can benefit from adopting environmentally-sustainable approaches to their development. This publication illustrates and underscores the added-value of LEADER, a popular and productive rural development methodology. 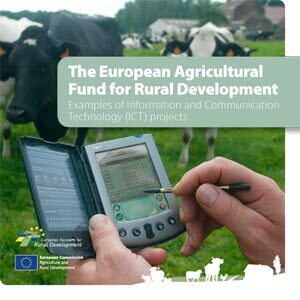 This publication highlights how ICT is being used as an essential tool for unlocking the potential of rural areas, making them more attractive places to live, work and visit. 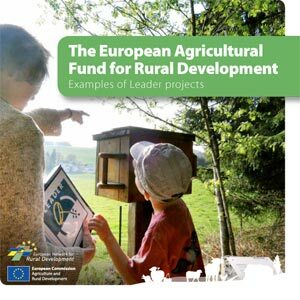 This first edition of the EAFRD project example brochures brings together a set of multi-faceted case studies which show how the EAFRD is supporting rural development across Europe.